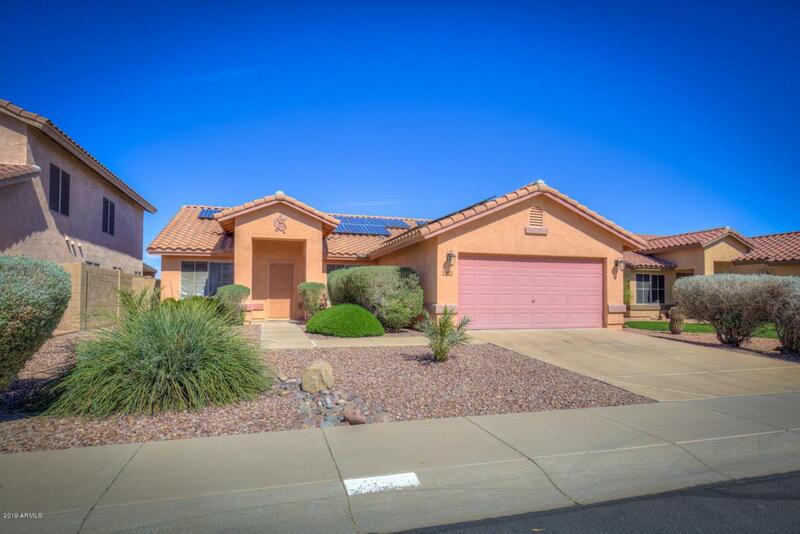 This unique home was customized to include two master sized bedrooms, and has 2 full baths with double sinks. Great flexible floor plan featuring high vaulted ceilings with built in plant shelves. 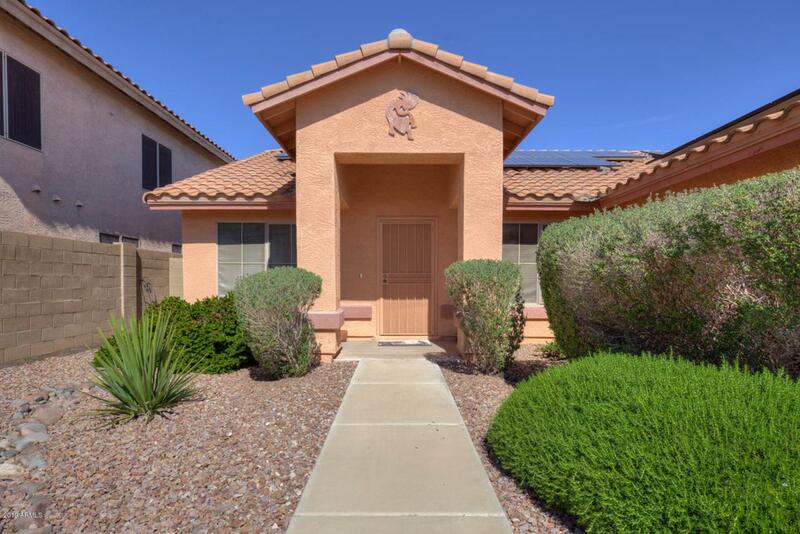 Huge Family room open to informal dining, kitchen includes an Island, built in microwave, smooth top range, dishwasher, disposal and refrigerator. Ceramic tile flooring updated in 2012 in FR, DR, kitchen, den, baths & hallways. The backyard is amazing, featuring a travertine patio that leads to a sparkling pebble-tec pool to cool off for those hot summer days and staycations on weekends with family and friends. 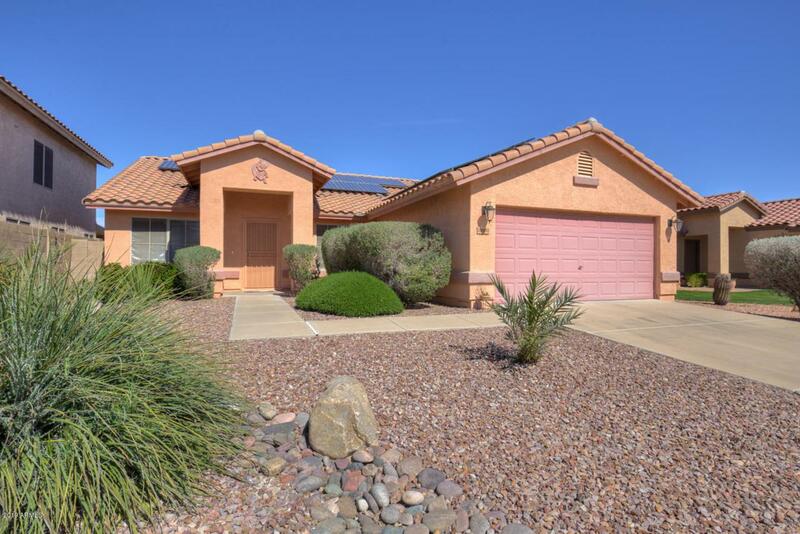 The home is situated sitting North & South which is the perfect AZ scenario. Large 2 car garage. 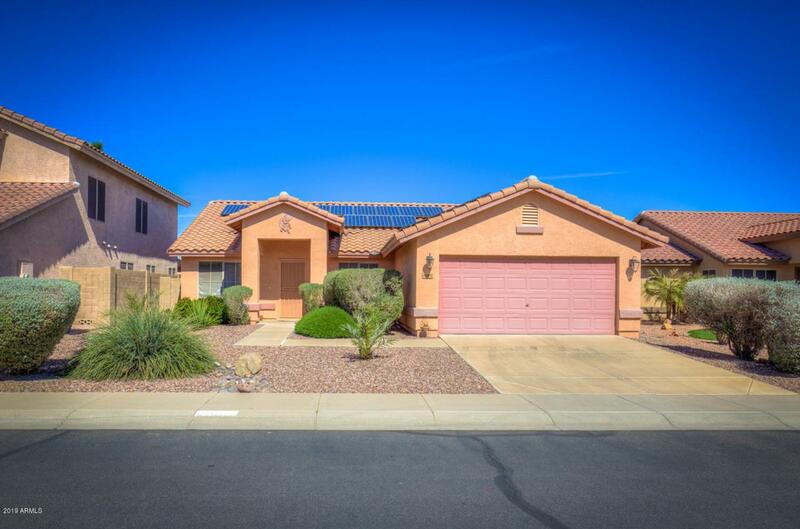 This home is in very good condition! MUST SEE! !